Our booking office is GetAway Tours, located in Denmark so if you wish to call us please remember that we work on Central European Time. You can write us anytime and we will reply as fast as possible. Our capacity is limited so we recommend you contact us as early as possible. Most weeks are sold out months in advance. RATES: Drop us an email and we’d be happy to send you our current rates. Day 1: Arrive in Santiago and then immediately depart for Puerto Montt where you will overnight at your elected accommodations. Day 2: Six to seven hour transfer to the camp via private transfer service and boat. Upon arrival at camp a lunch will be served, you will get settled in, unpack, and fish the nearby home pools unguided for the rest of the day. 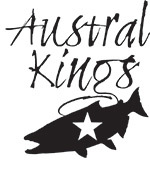 Day 3-8: Six full days of guided fishing at Austral Kings. 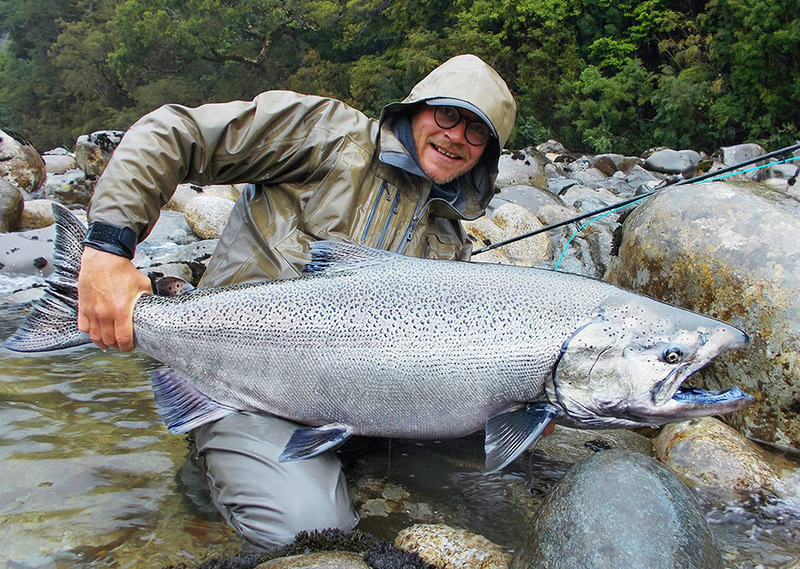 Day 9: Fish a half day before you depart the camp before beginning your seven hour transfer back to Puerto Montt where you will overnight at your elected accommodations. Day 10: Depart Puerto Montt for Santiago where you will catch your return flight home.